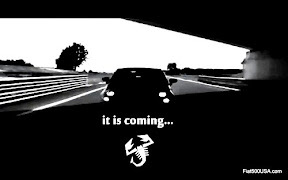 Attention Fiat owners - the 2014 Fiat FreakOut is almost here. What is the Fiat FreakOut you ask? 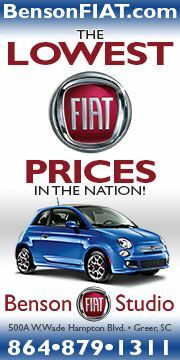 It is only the largest Fiat event of the year! 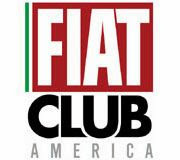 The Fiat Club America's annual national convention is a four day event filled with cars, activities and enjoyable, fun people. Fiat fans and owners from all over the country will get together this year on July 10th - 13th in the Chicago area for the first time. 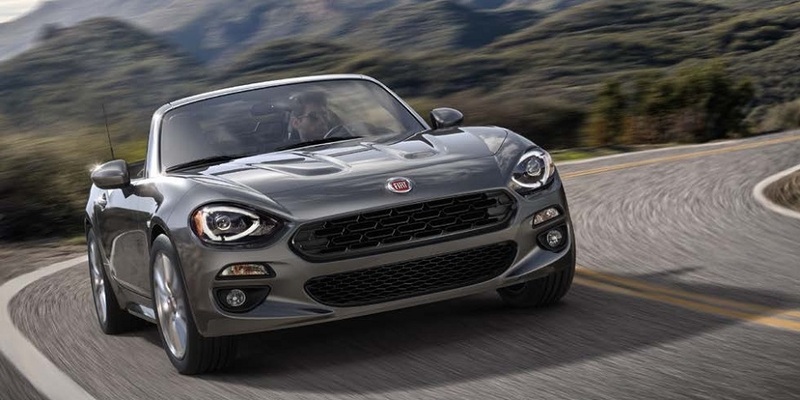 The Fiat FreakOut is celebrating its 31st anniversary in a beautiful location, 30 miles west of downtown Chicago at Pheasant Run Resort, a 250 acre resort filled with amenities like an indoor/outdoor pool, restaurants, a comedy club, and an 18 hole golf course. 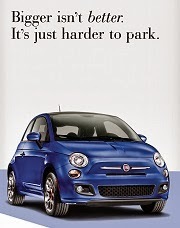 Besides always having a great venue, the Fiat FreakOut is known for its fun activities and relaxed atmosphere. 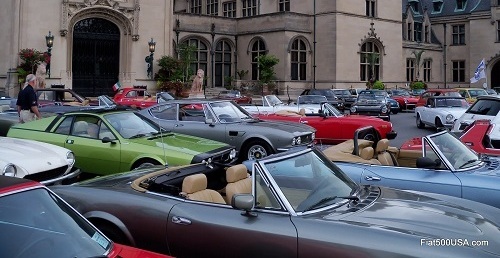 The car show held on Saturday will display some of the best examples of vintage Fiat, Alfa Romeo and Lancia cars in North America. Vendors and raffle prizes will also be part of the festivities! Registration deadlines are drawing near (June 30th for discounted hotel reservations, July 3rd for event registration - late charges after that date), so make sure you visit the official 2014 Fiat FreakOut site for more information. Don't miss this event! Online and Mail in Event Registration is now available HERE. 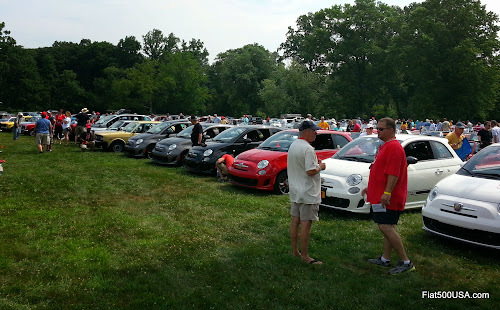 The 31st Annual Fiat FreakOut National Convention is the largest gathering of Fiat Owners in North America. 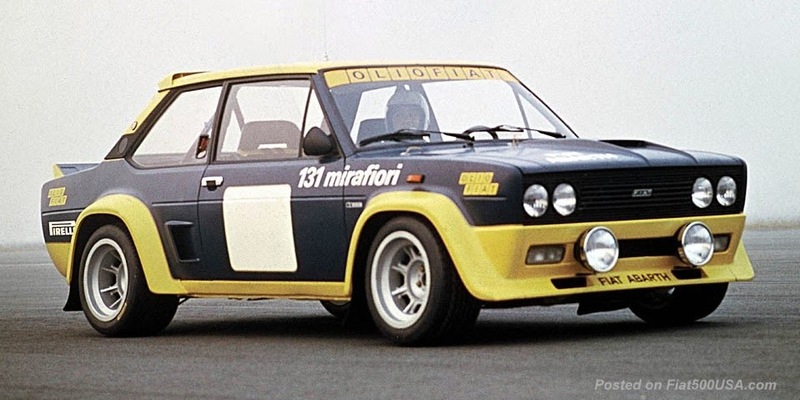 Featuring Classic Fiats and Lancias, New Fiats, Alfa Romeos, and all other Italian Marques. Hotel Reservations available now via this special link HERE Or call: 800-474-3272 and you must mention “Fiat FreakOut” for the special rate of $109 per night! Hotel cut off date is June 30 for discount. Brunch - Sponsored by Fiat500USA.com! Raffle, and Silent Auction Last chance to take home a prize! 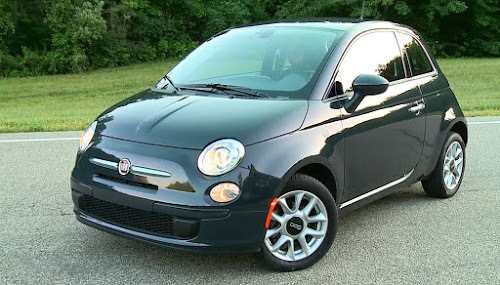 Fiat500USA.com is donating $200 in Giftcards to the Fiat USA Store!